Mexican qualified lawyer, former government official, and current candidate of the LLM in International Dispute Settlement (MIDS). Prior to attending the program, she worked at the Legal Consulting Office of Foreign Trade of the Ministry of Economy of Mexico. Amongst other roles, she was a member of the team preparing the defense of the Mexican government in ISDS claims and assisting the negotiation processes of the EU-Mexico FTA and the USMCA. During law school, she was a legal assistant to the Third Civil Court of the Superior Tribunal of Justice in the State of Puebla. 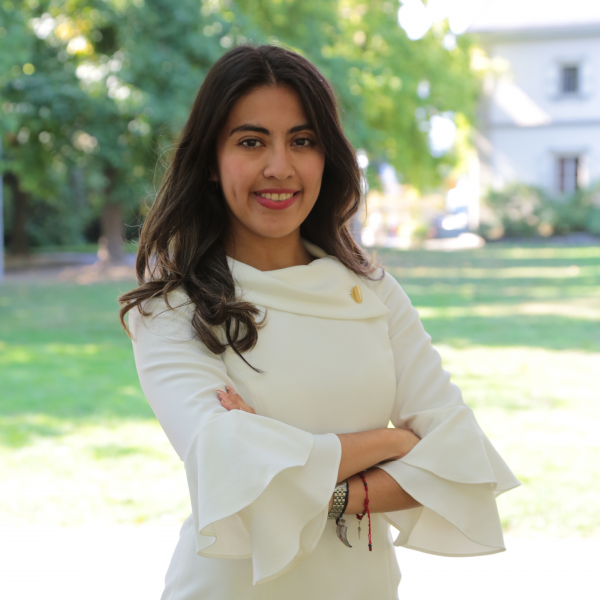 She is a member of the Mexican Bar Association and aspiring Notary Public in the State of Puebla, Mexico.